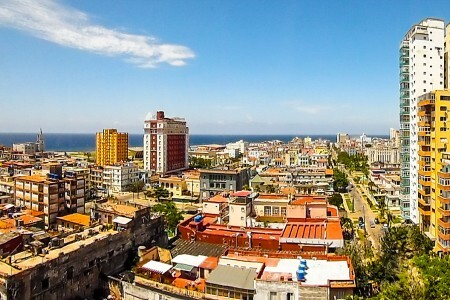 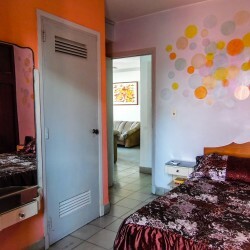 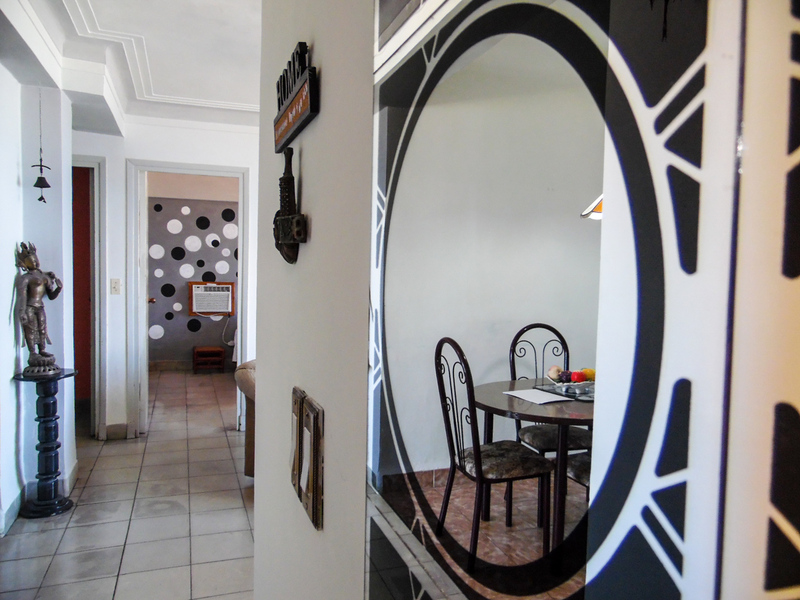 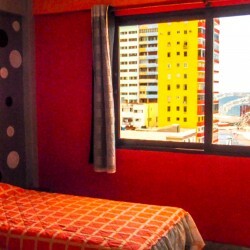 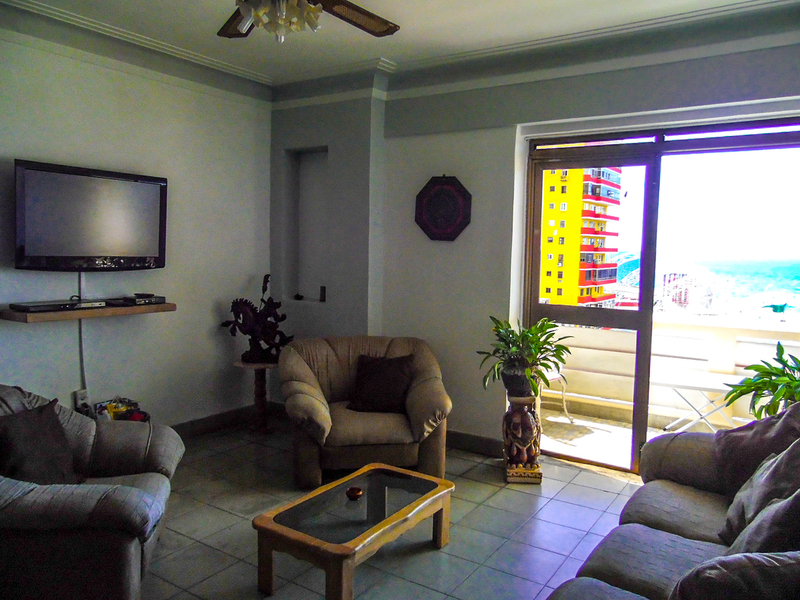 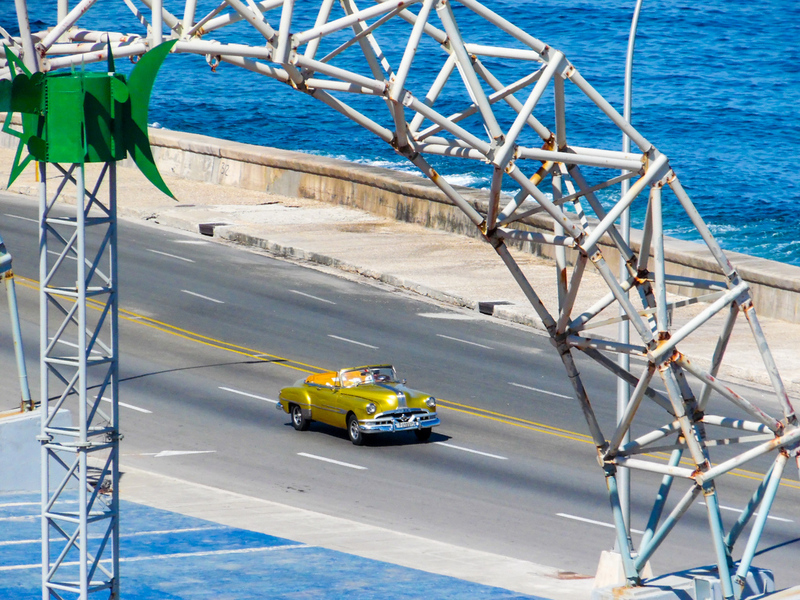 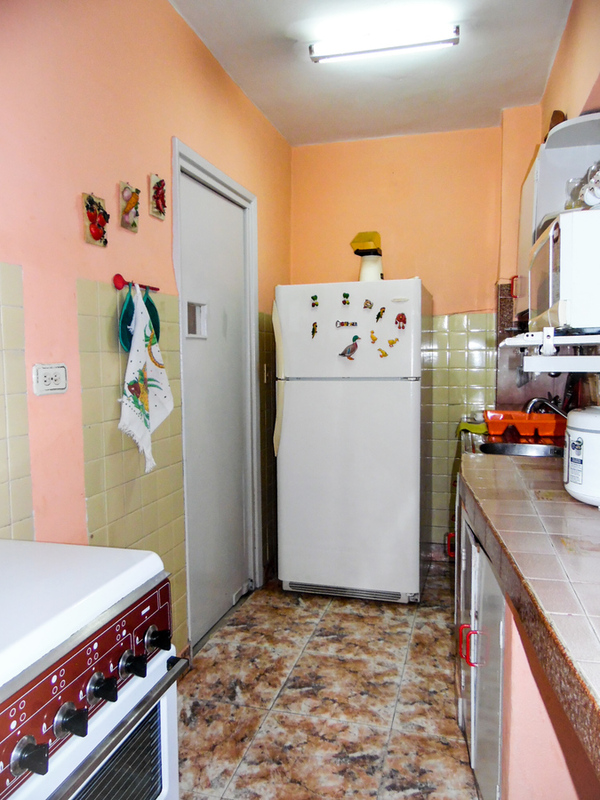 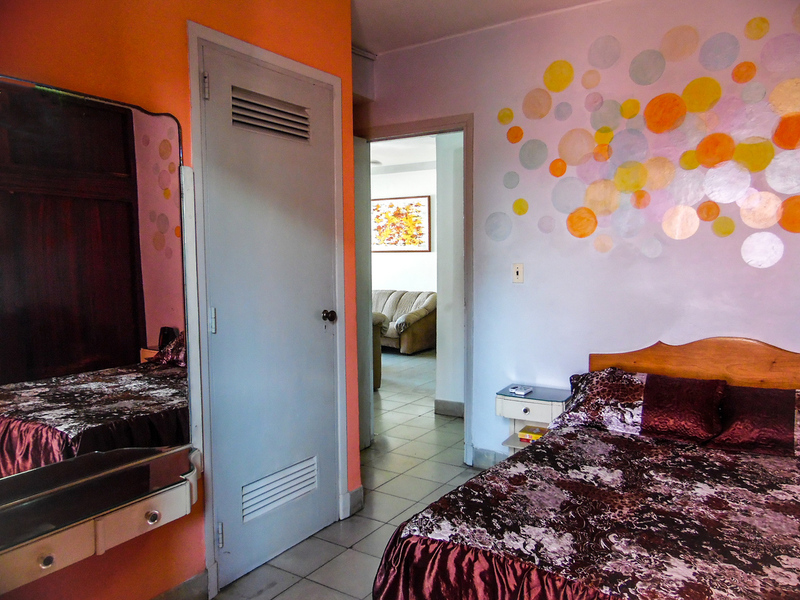 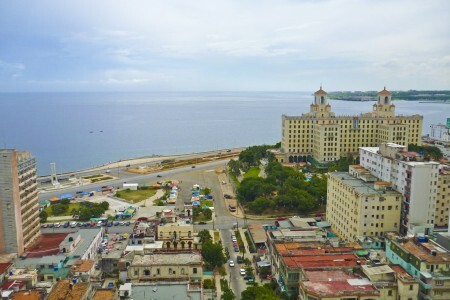 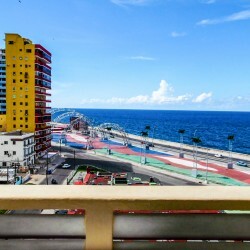 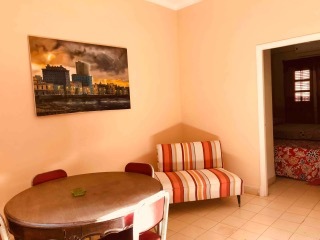 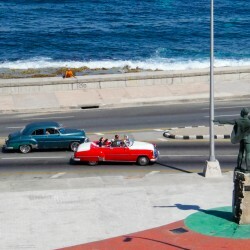 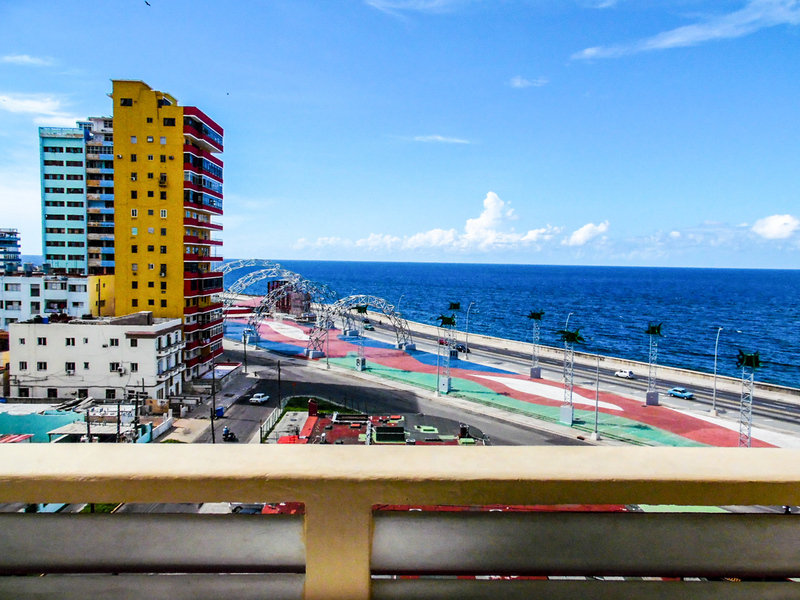 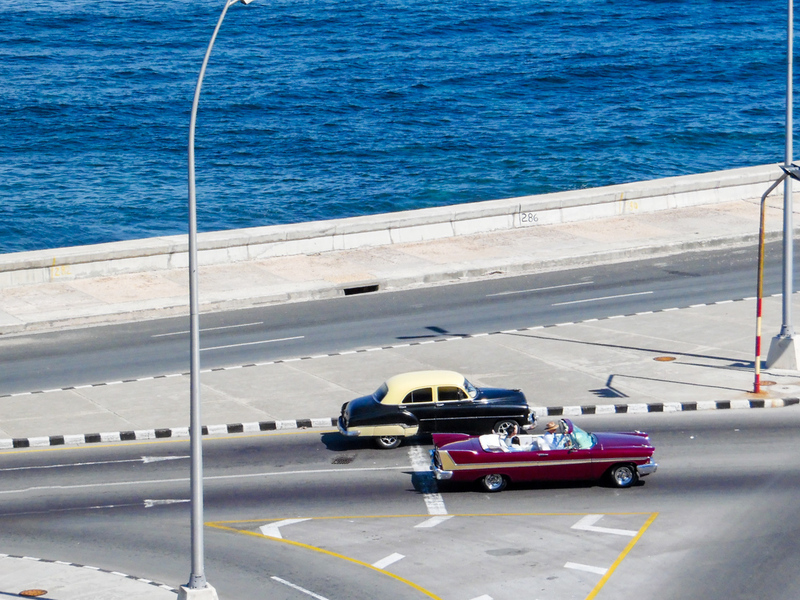 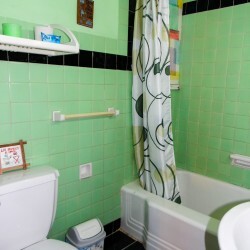 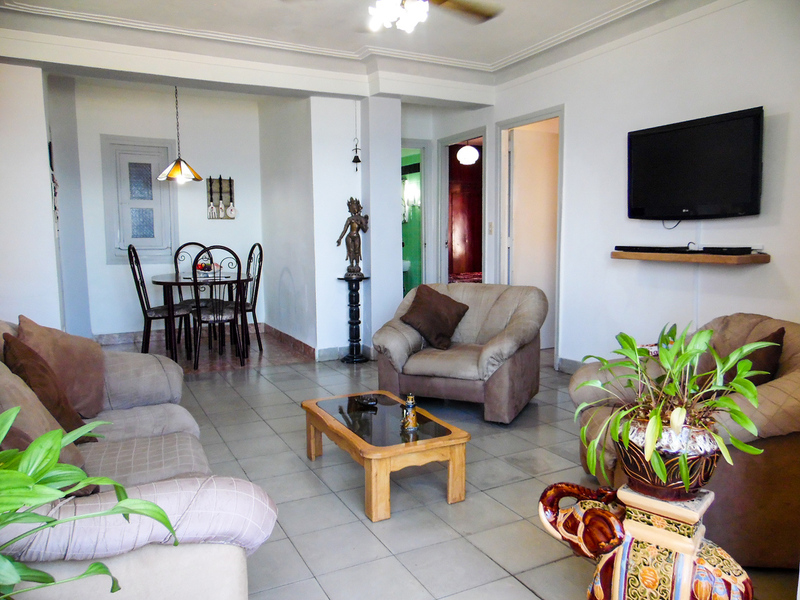 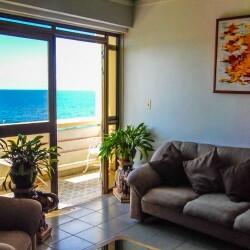 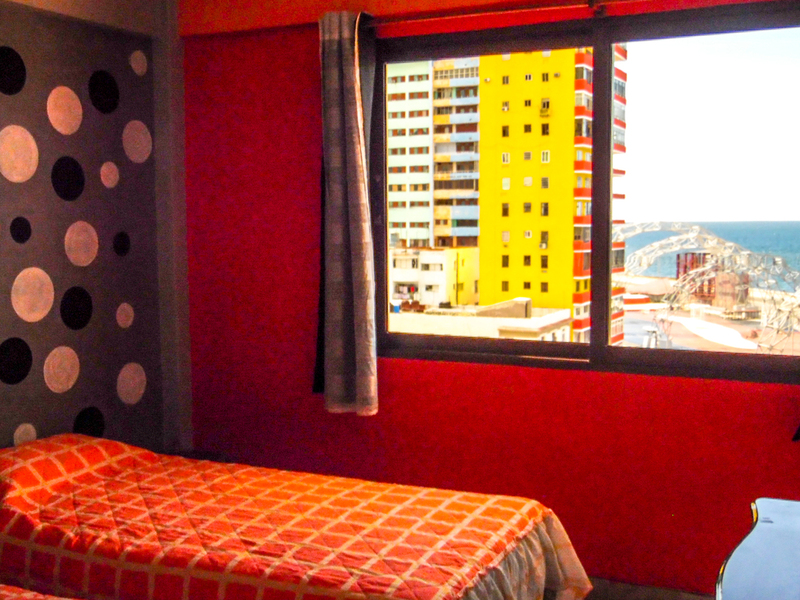 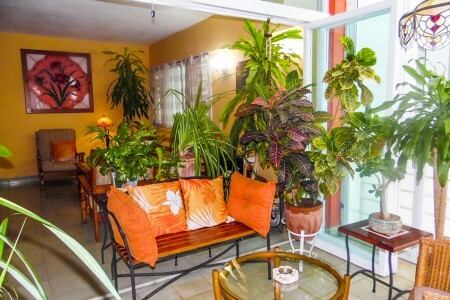 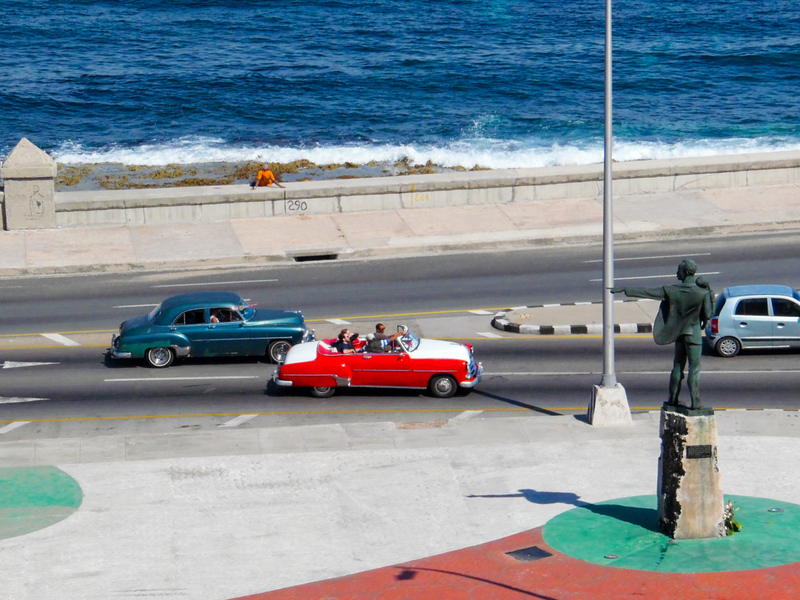 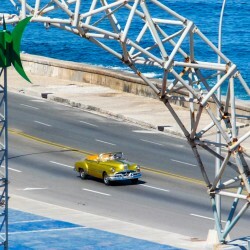 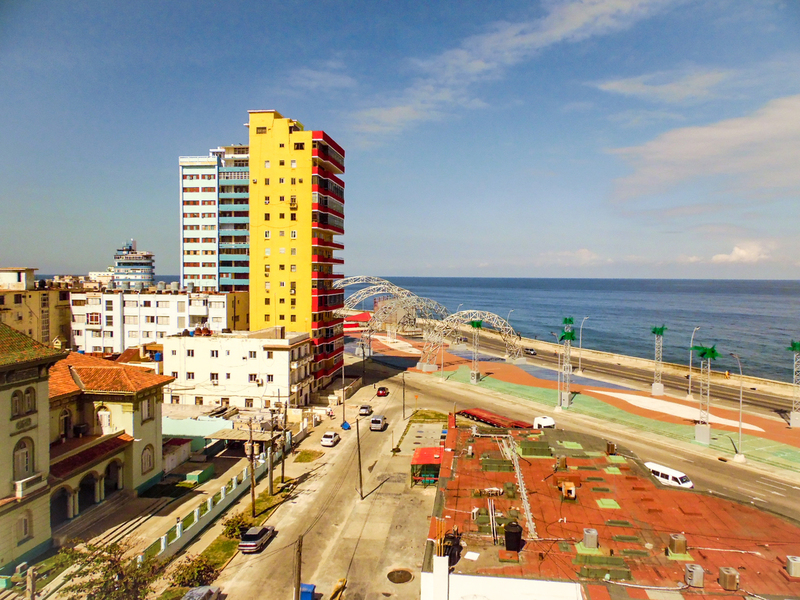 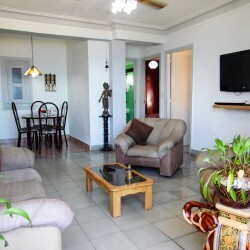 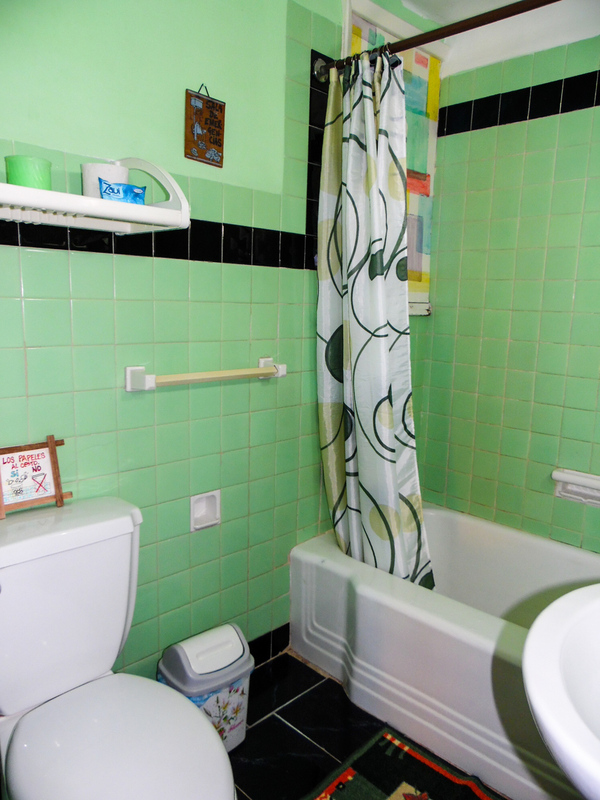 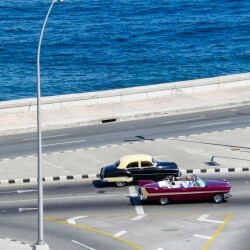 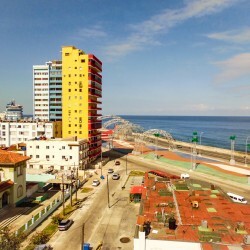 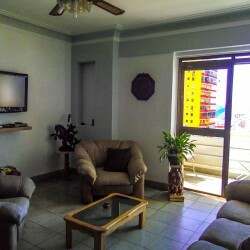 Attractive apartment located in the real heart of Havana, just three blocks from National Hotel of Cuba. 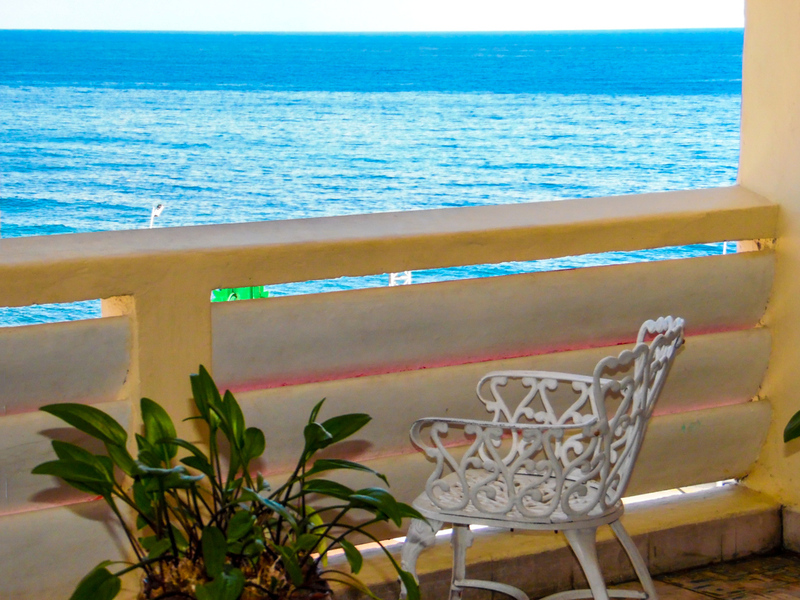 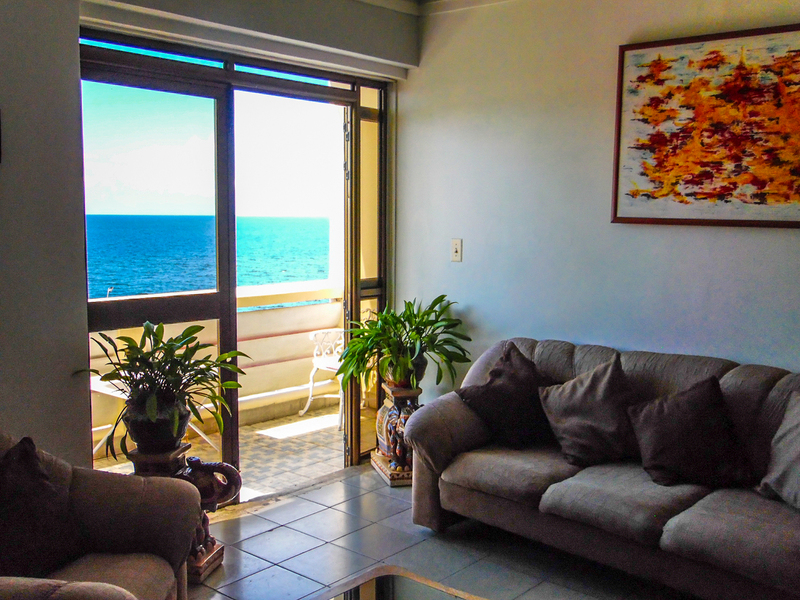 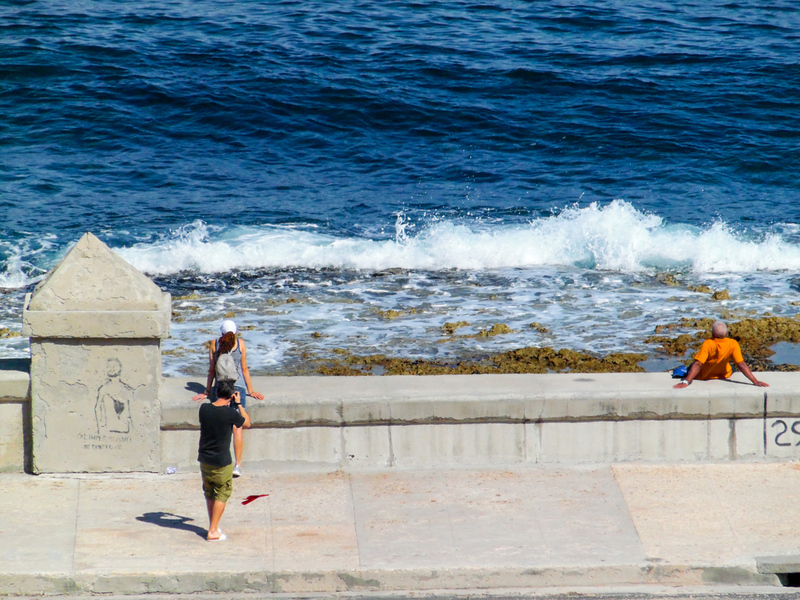 It´s balcony facing the sea is really a plus. 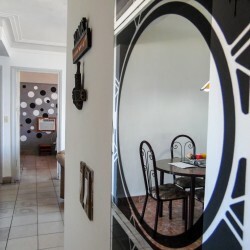 Trend restaurants and night clubs are all around. 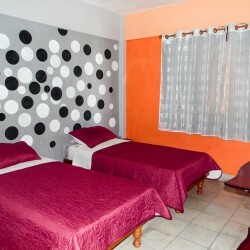 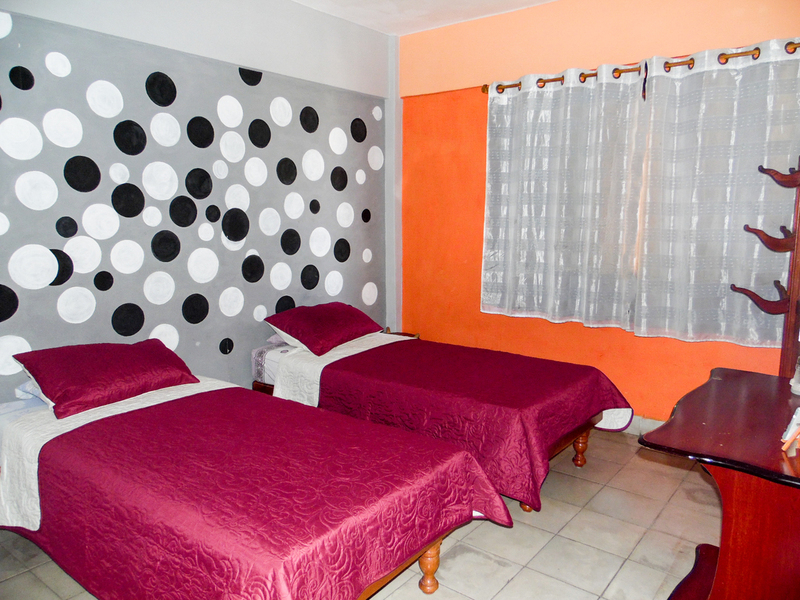 Two bedrooms available, one of them with a queen bed the other one with two personal bed to better accommodate your family.